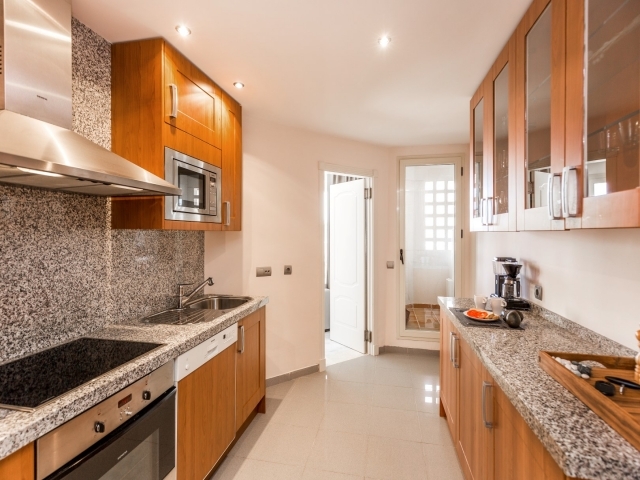 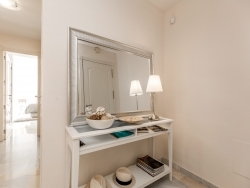 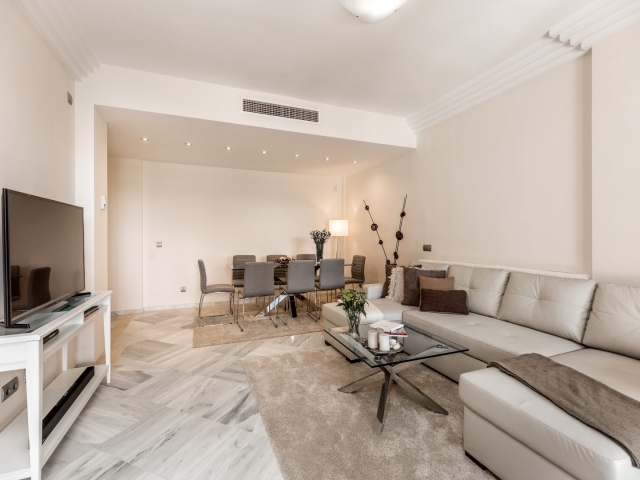 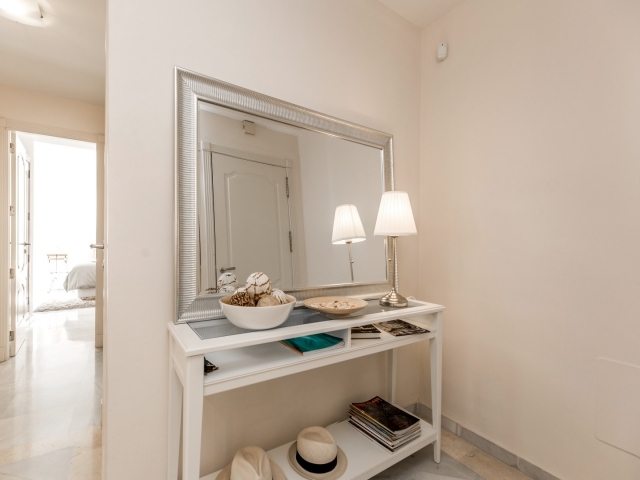 Welcoming and beautifully presented apartment located in Fuente Aloha available for holiday rentals. 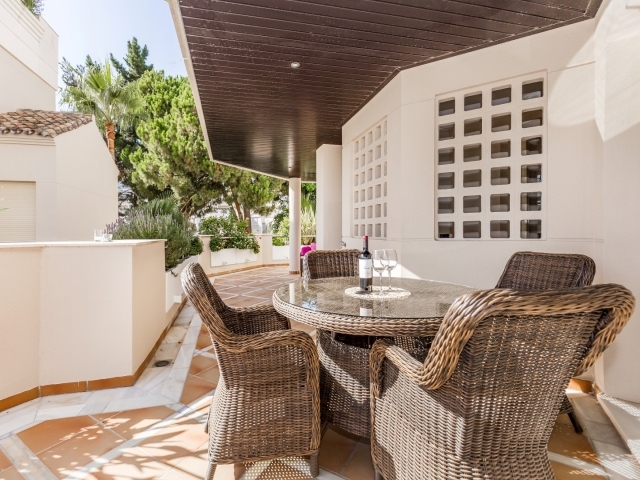 Fuente Aloha is situated in the heart of Nueva Andalucia with a superb location and a selection of restaurants, bars and amenities on its doorstep. 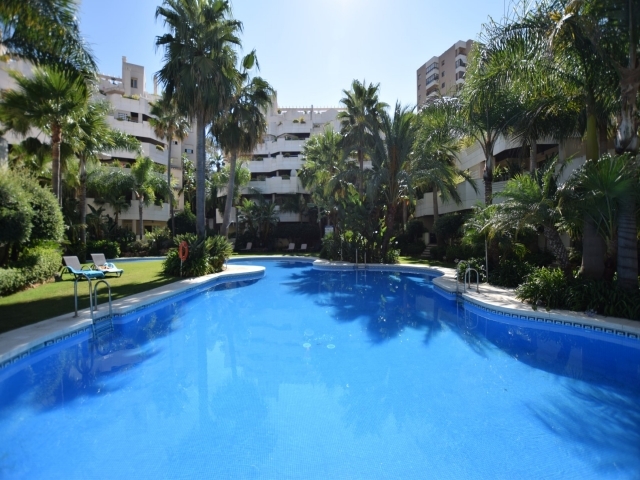 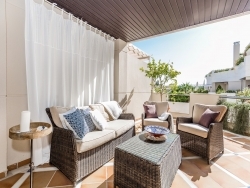 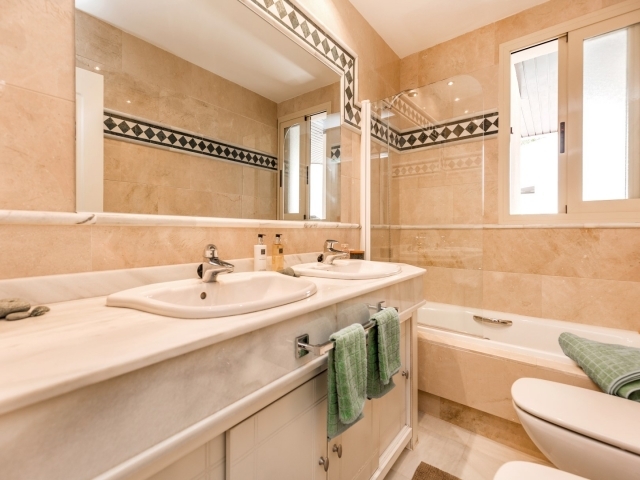 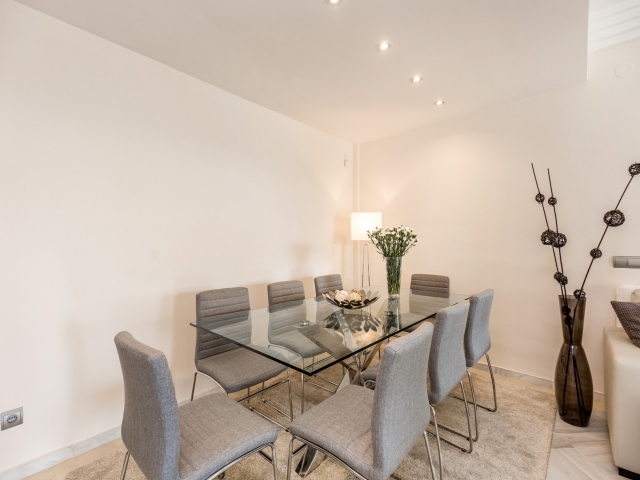 It is close proximity to a range of renowned golf courses and just a short drive to Puerto Banus and the beach. 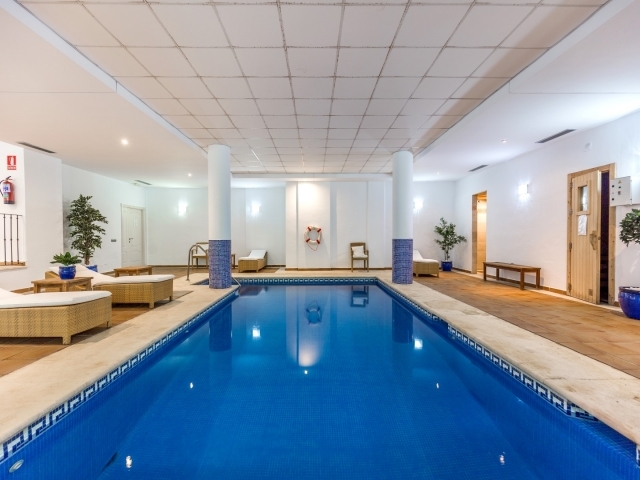 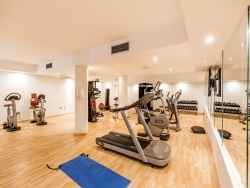 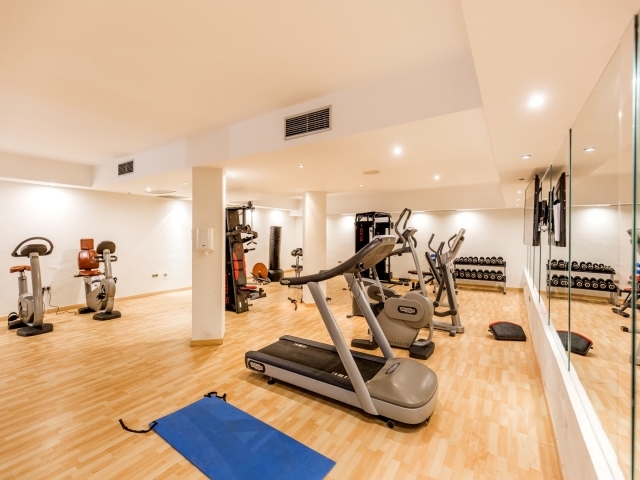  On site facilities include 24 hour security, a communal swimming pool, lovely garden areas, an indoor pool, gym and sauna. 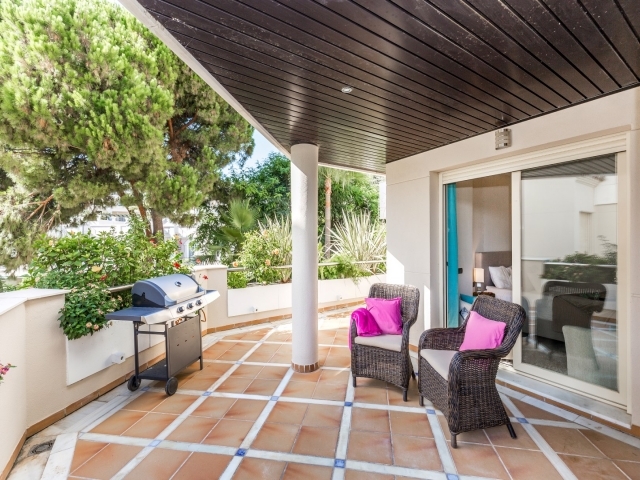 The property comprises of a fully fitted kitchen with separate utility area, a spacious open plan living and dining room with direct access to the terrace. 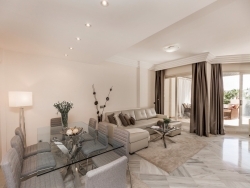 There is plenty of space for relaxing, outdoor living, alfresco dining and formal dinners. 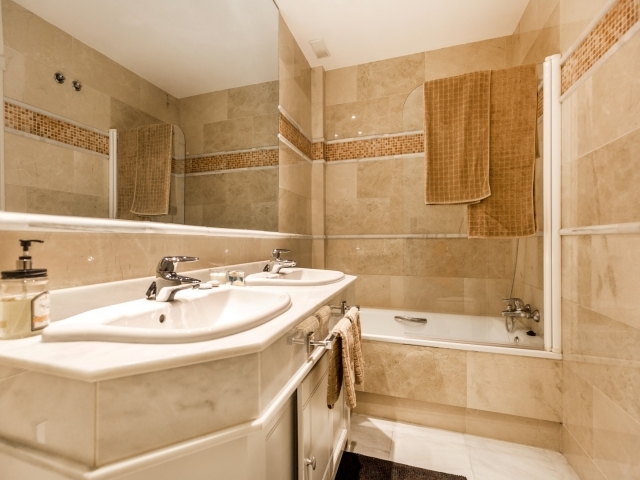 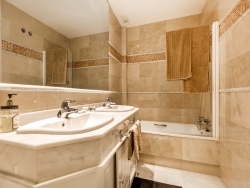 There are two comfortable and inviting bedrooms (both with double beds) and two bathrooms. 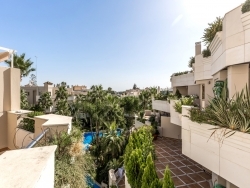 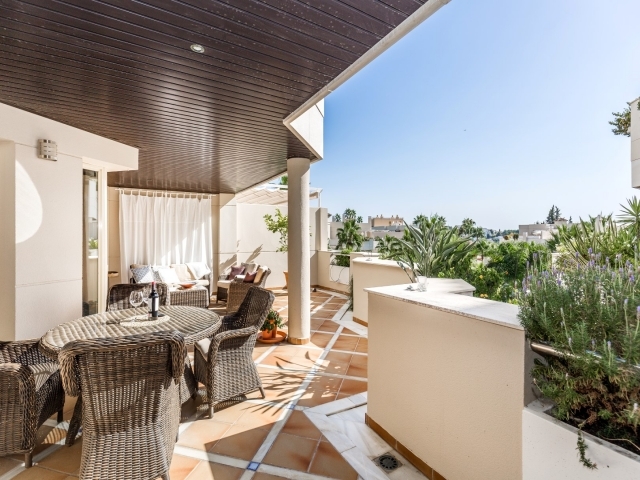 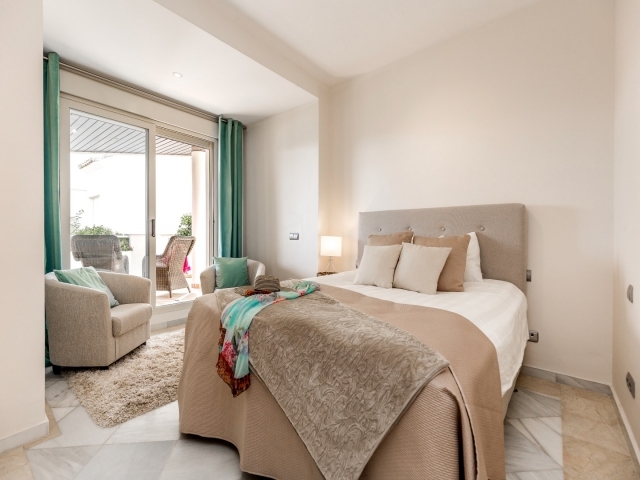 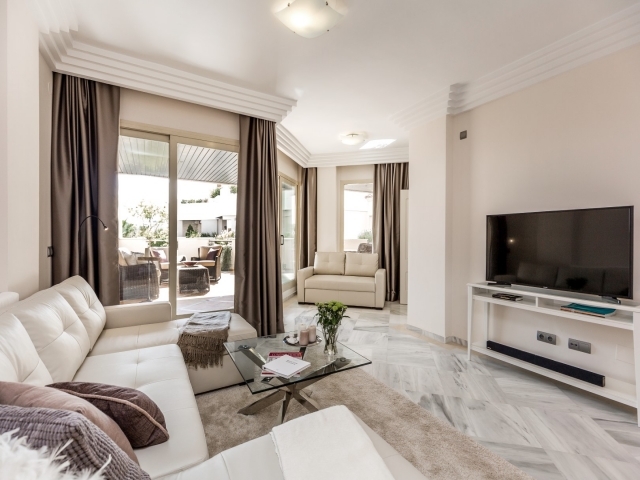 Both bedrooms have access out to the terrace as it wraps right around the apartment offering plenty of space to enjoy the glorious Spanish sunshine!